At this time of year, you’re probably getting a little worn out with everyone in your social media feeds posting stuff about what they’re grateful for. It’s mostly stuff like “my kids” and “my spouse” and whatnot, and hey, we’re not here to say people shouldn’t feel grateful about their kids and their spouses. By all means. We just think there’s a lot to be thankful for in business, too, and some of the things we feel we should be most grateful for are the things marketers typically take for granted or gripe about. So listed below are a few of the many things we think we could all stand to pause and feel a little gratitude about. Facebook. Yes, it’s a behemoth, and it’s frightening to invest so much marketing effort into a single company’s ad platforms because they can make changes that shift the ground underneath of you (*coughcough*Google*coughcough*) but Facebook as an experience platform is tough to be jaded about. There’s so much power in what innovative brands are doing with fan engagement and so much opportunity for word-of-mouth advocacy that marketers who aren’t thinking about the platform in an integrated way are missing the moment. Mobile. Sure it’s a pain to adjust to mobile marketing, but as a mobile user yourself you already know the appeal of doing everything from your phone if the companies you patronize have made easy for you to do so. As a marketer, though, you have to adjust. Once you adapt your thinking about your customer experience so that it suits a mobile user, you’ll see the power of the platform. What did we miss? 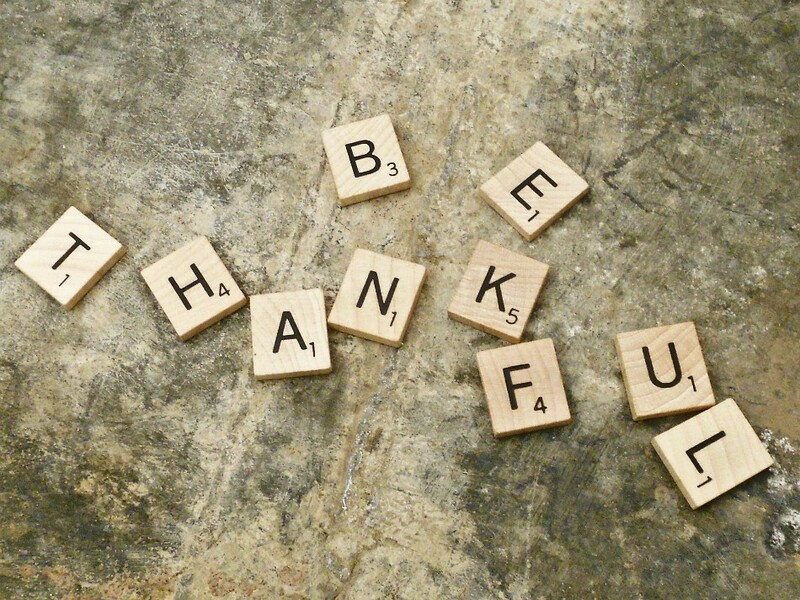 Let us know what you, as a marketer, are grateful for in the comments. This entry was posted in marketing industry and tagged business data, customer experience, Facebook, marketing, metrics & analytics, mobile. Bookmark the permalink. Follow any comments here with the RSS feed for this post. Both comments and trackbacks are currently closed.